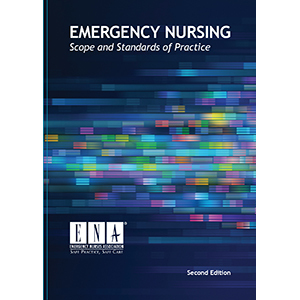 ENA’s landmark Emergency Nursing Scope and Standards of Practice, 2nd Edition provides the details of what is expected in the emergency nursing specialty of care and helps members of the professional team understand the role of the emergency nurse. The dynamic nature of the practice environment is explored in the scope of emergency nursing, while the standards describe the competency levels expected for nurses practicing in this specialty. 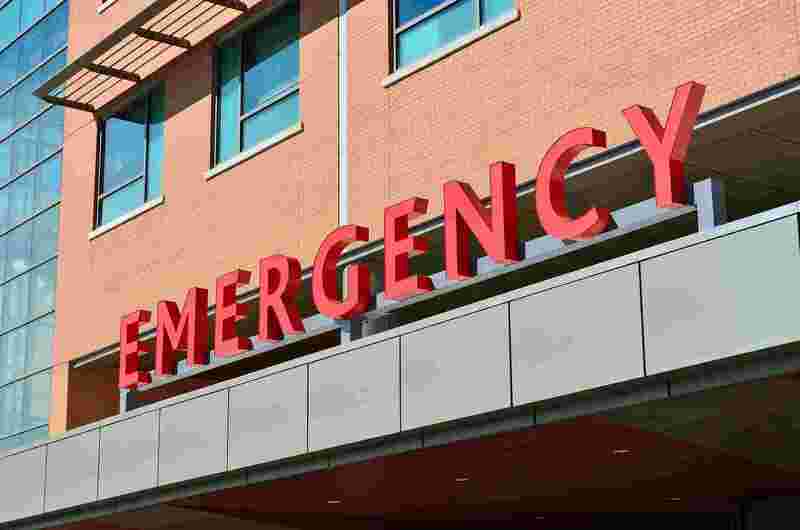 The book can provide the practitioner with a guide to the knowledge, skills, attitudes, and judgment that are required for practicing safely in the emergency department setting.